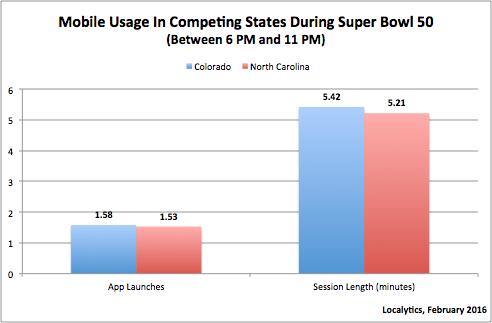 Even though the Super Bowl is a marketing anomaly is gives us some amazing insight into second screen activities. These charts tells a familiar story. People use Smartphones (not tablets) when they watch TV. 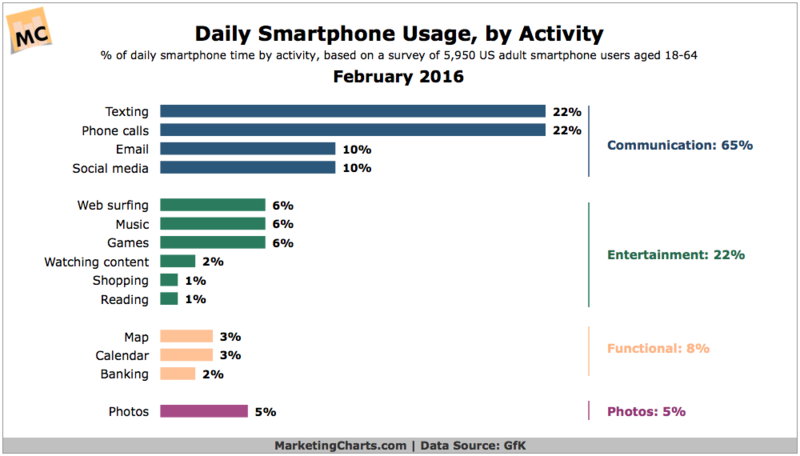 Of the people that use their Smartphones they do not use that many apps while they are watching TV. Of the apps they do open there is only a fraction of a chance that they are opening an app that does more than a mindless activity.